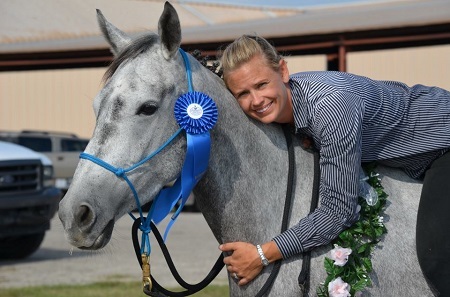 A couple who runs the Florida Equine Rescue remain behind bars. 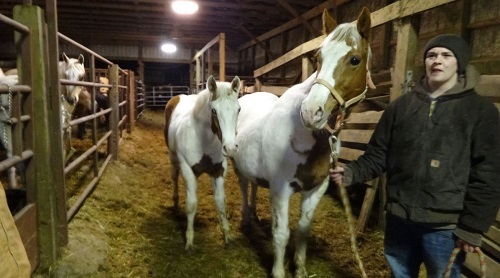 Michael and Heather Walsh were arrested on February 7 and were each charged with 19 counts of animal abandonment. 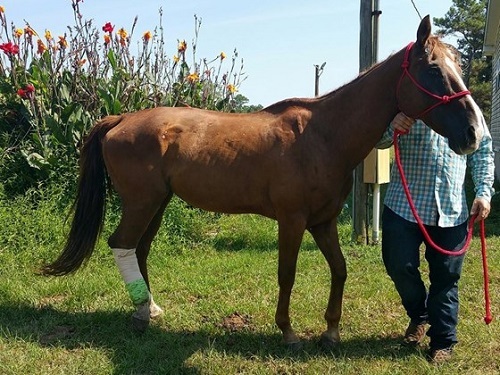 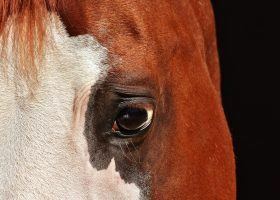 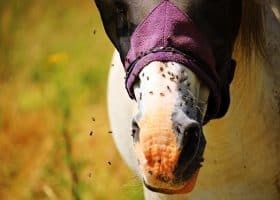 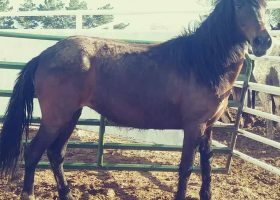 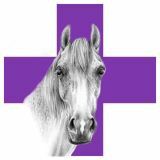 The group’s Facebook page states that it is a non-profit charitable organization created to rescue neglected, abused and abandoned horses all over Florida. 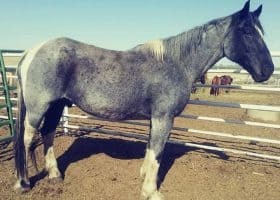 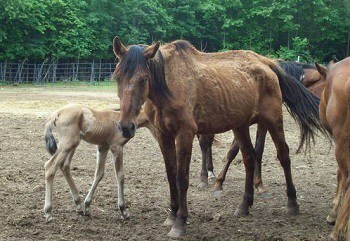 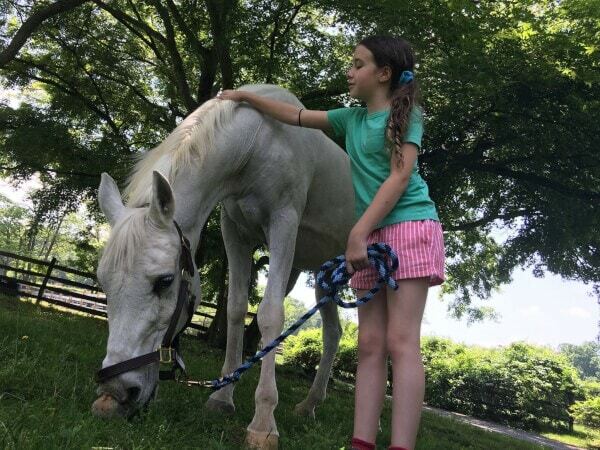 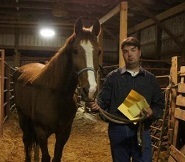 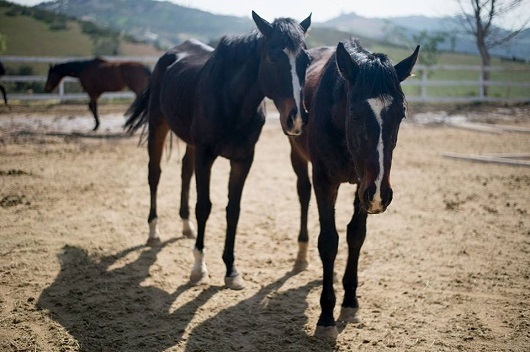 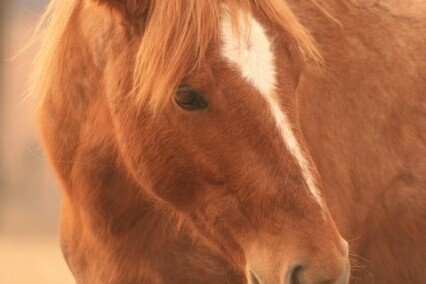 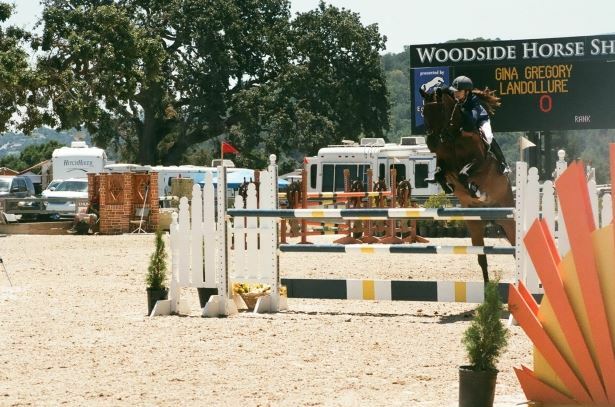 The rescue state’s its goal is to save as many horses as it can, which may have led to the couple’s current troubles. 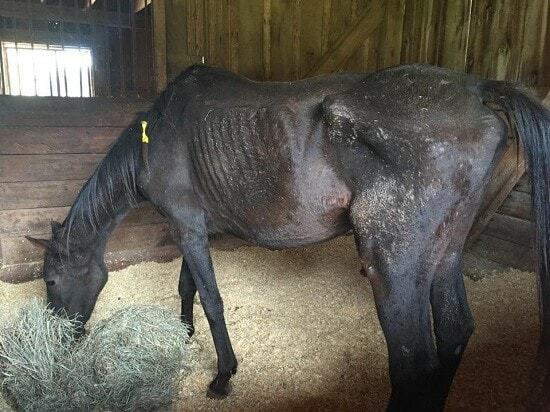 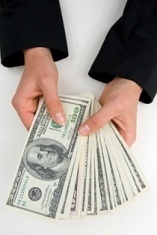 A plea for funds went out in December 2012 stating the rescue had fallen upon hard times.